**UPDATED** Redesigned Upper - This newly designed stretchy mesh upper allows for increased movement and added ventilation, keeping your feet cool and dry. ** UPDATED ** Lighter in Weight: 310g, lighter than the 14th generation of Wave Creation. Pebax Rnew - Made using plant based oils, this shoe is environmentally friendly. 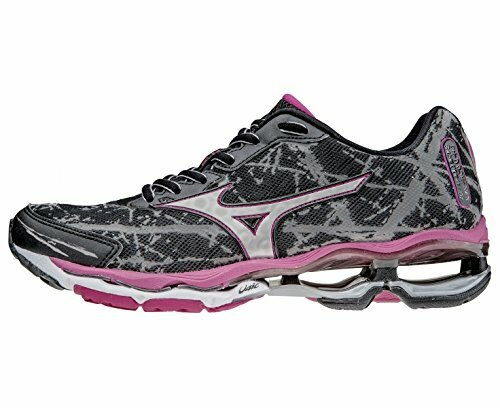 Sensorpoint Technology - Mizuno's revolutionary suspension system which uses studs that connect the Wave plate directly to the ground, thereby enhancing stability and traction. 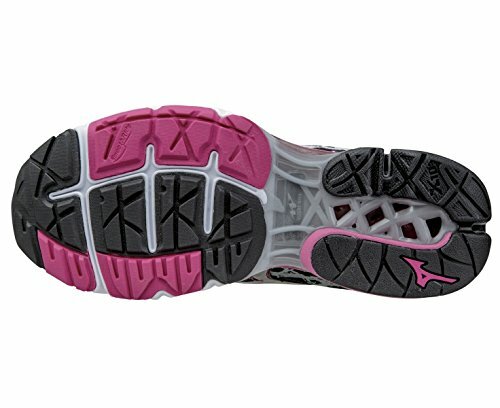 Gender Engineered - Helping to improve performance and comfort.